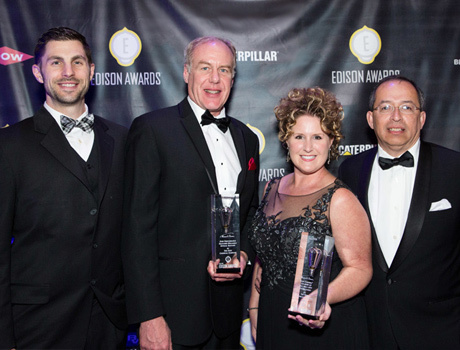 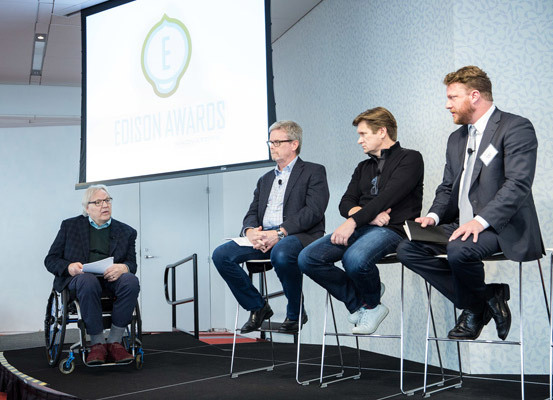 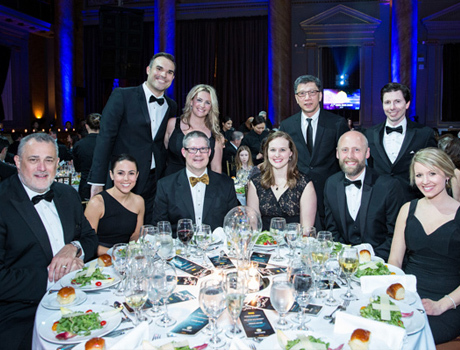 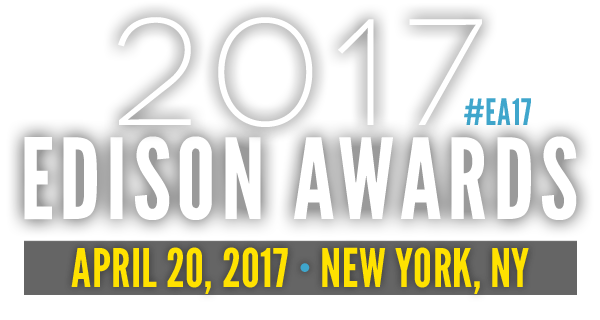 The Edison Awards, celebrating 30 years of honoring the best in innovation and excellence in the development of new products and services, were held on April 20, 2017 in New York City. 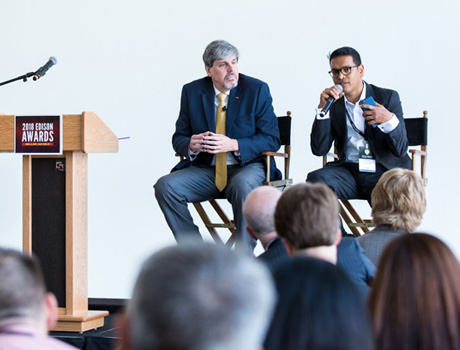 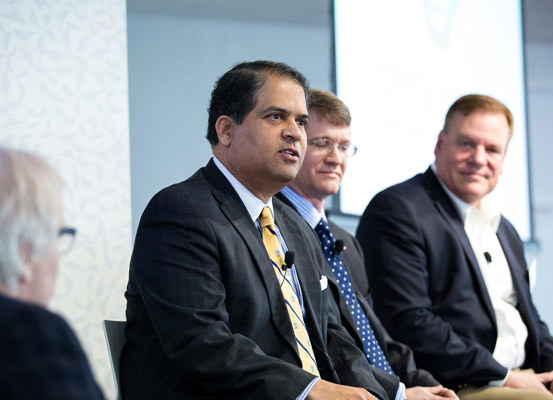 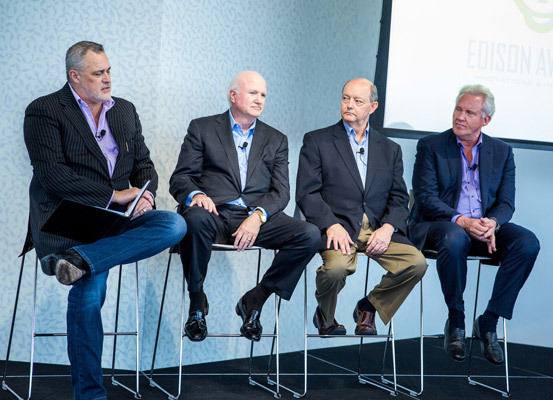 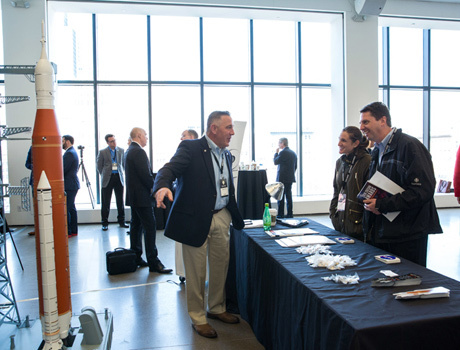 The full-day Meet the Innovators Forum included presentations and panel discussions involving a wide spectrum of innovators and experts. 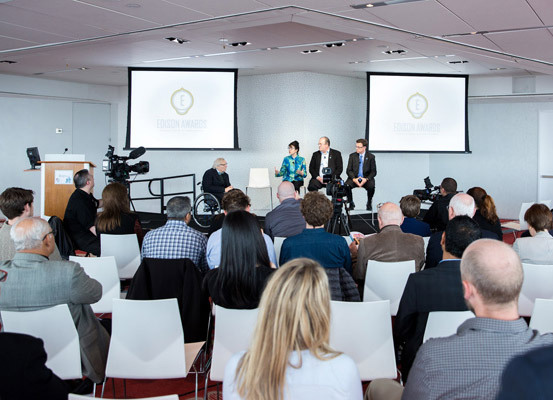 The program was held at the New York Academy of Sciences, located on the 40th floor of 7 World Trade Center in lower Manhattan. 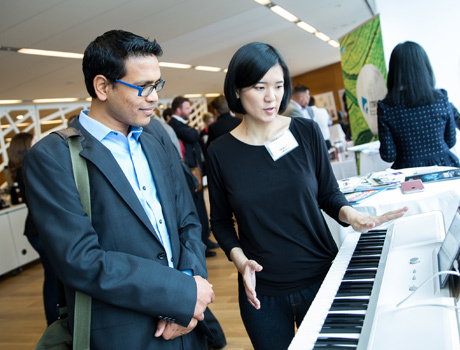 The Innovators' Showcase, held in conjunction with the Forum, gave guests a hands-on look at nominated products between sessions. 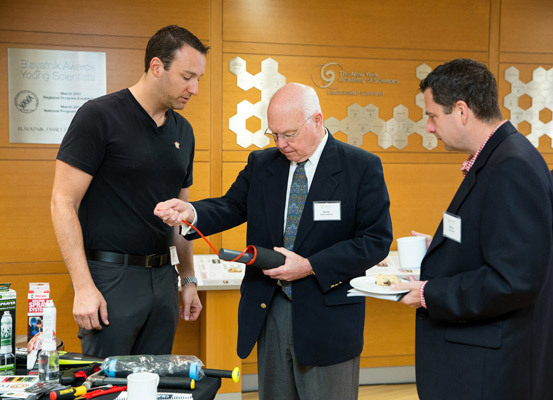 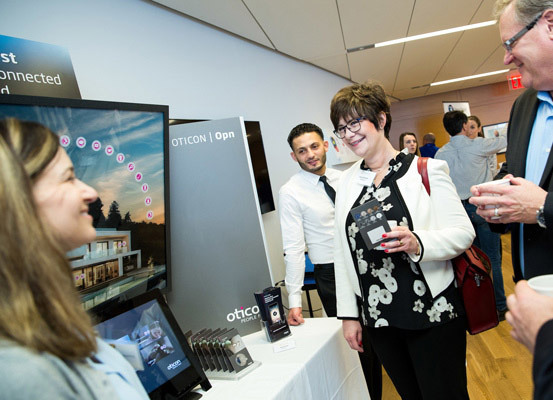 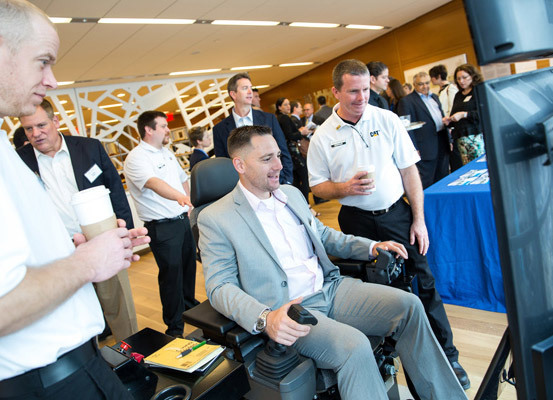 Throughout the day, participants networked and visited with Edison Award finalists who displayed their nominated products and services and shared their experiences. 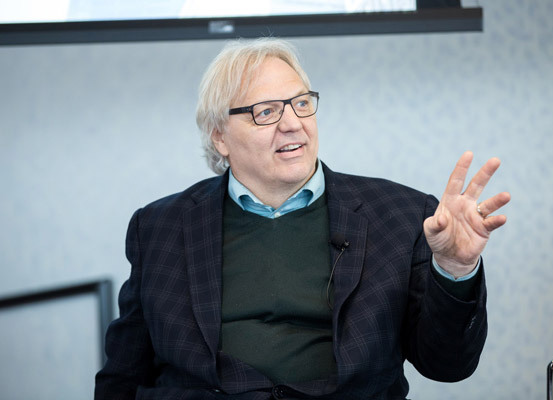 John Hockenberry, host of NPR's The Takeaway moderated the Forum. 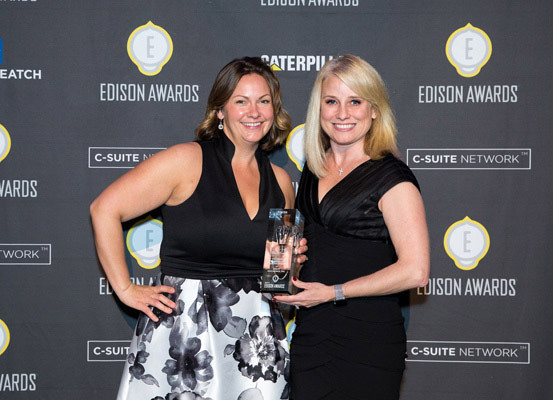 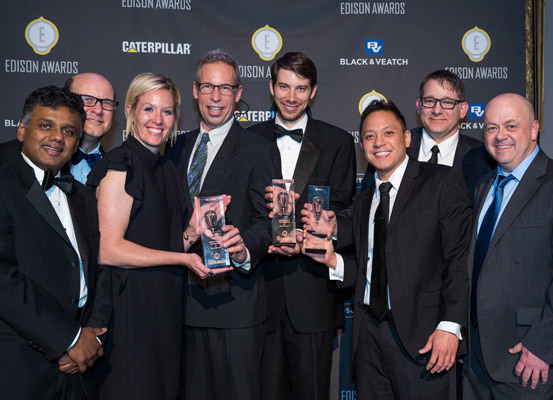 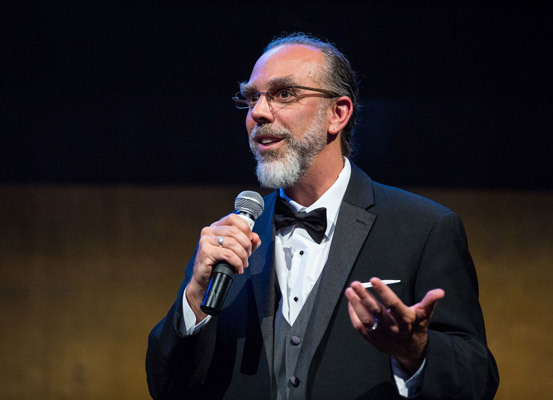 The 2017 Winners of the Gold, Silver, and Bronze Edison Awards were announced during the evening's Gala, held at the elegant Capitale. 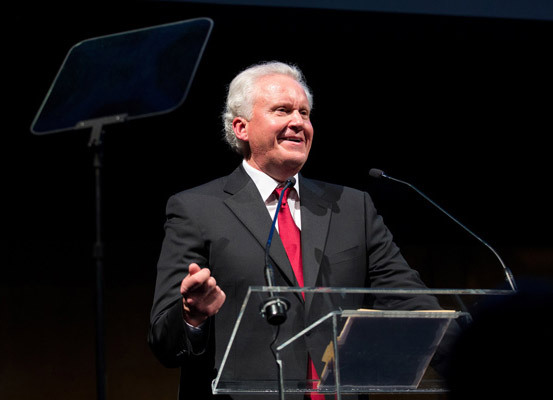 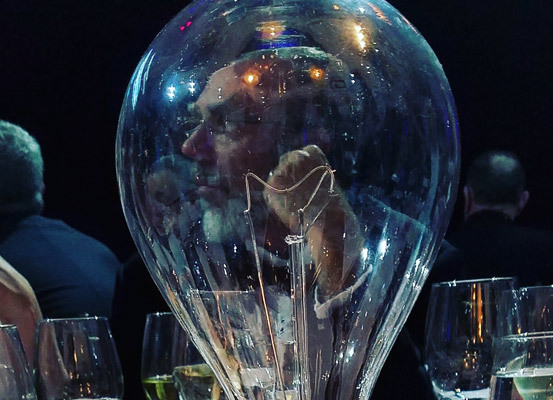 Among the evening’s many highlights were the presentations of the prestigious Edison Achievement Award to Astro Teller, Captain of Moonshots of X, and Jeff Immelt, Chairman and CEO of General Electric. 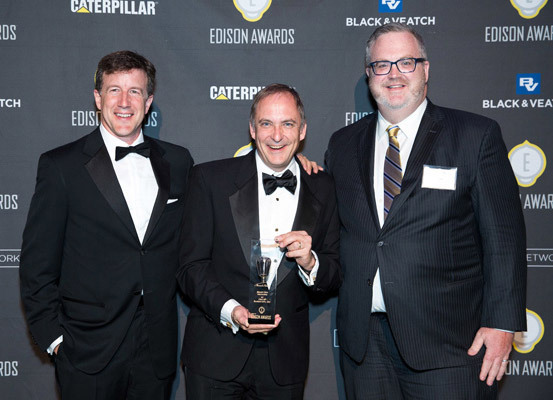 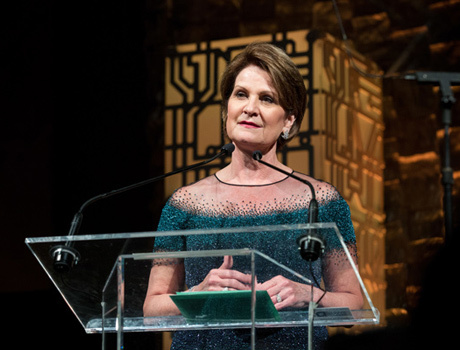 The award honors innovation leaders and business executives who have made a significant and lasting contribution to innovation throughout their careers. 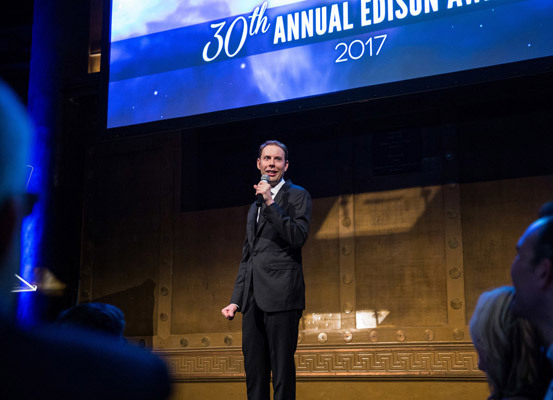 Comedian Ryan Hamilton was the evening's emcee.